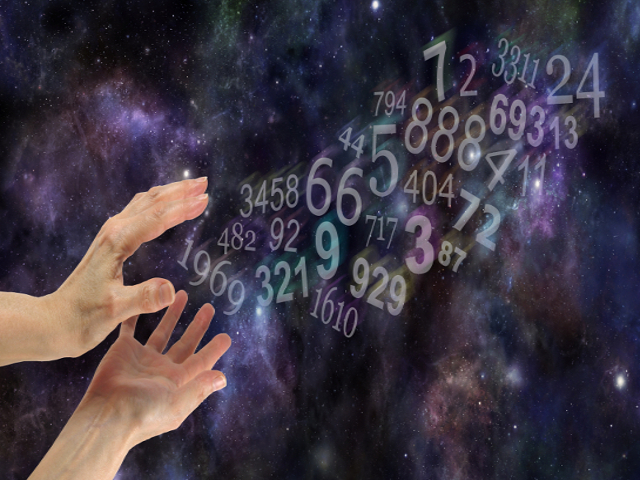 Often used in decision making, such as choosing a business name, naming the baby, buying a house, changing a job or any major life-altering event, Numerology is one of the most referred Science by entrepreneurs and common man. The total of one’s birthdays, or name (each alphabet has an assigned number) reveals certain inherent characteristics to one’s personality. Based on these findings, a Numerologist helps to determine the most appropriate time to take action.